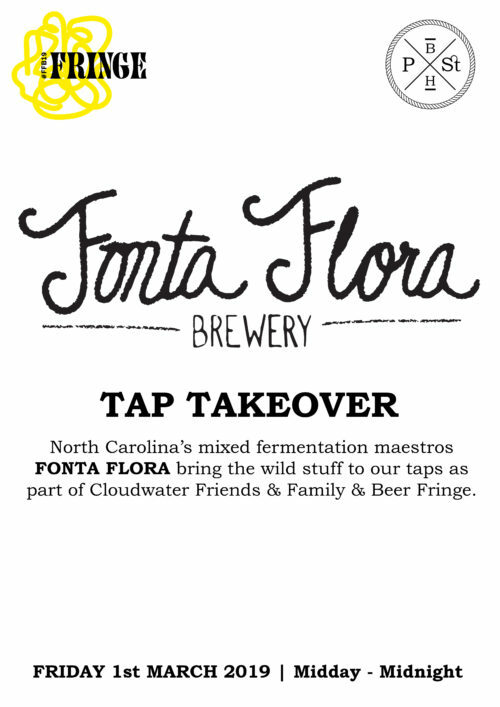 We are most excited to welcome North Carolina’s FONTA FLORA to Port Street for a tap takeover as part of the Cloudwater Friends & Family & Beer Fringe. Come down and sample some Appalachian wild ales! 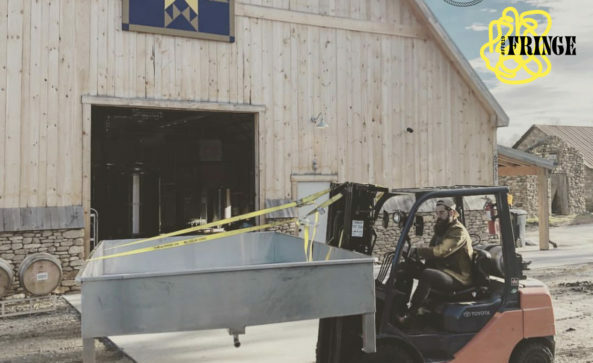 Fonta Flora Brewery integrates the soul of agriculture with the artisanship of zymurgy to create a menagerie of rustic and savory libations. With an emphasis on seasonal flora, Fonta Flora brings English tradition and Belgian inspiration to the Appalachian mountains of North Carolina. Fonta Flora utilizes local artists to help conceptualize the notion that fermentation is yet another medium for creating art. 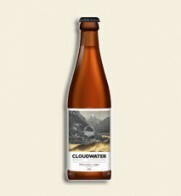 This uniquely artisan approach to beer yields a sustainable product filled with culture from our very own community.